Oracle is almost a buzz word in the IT field. There are so much happening around Oracle training and Oracle certification that the best professionals often tag this as a reliable pick. 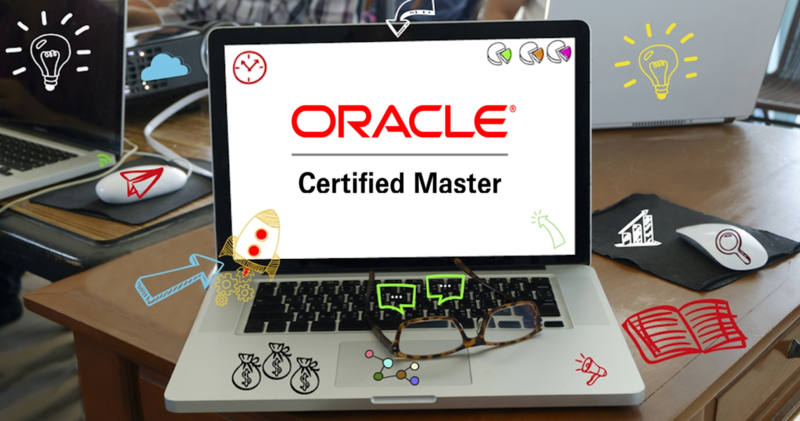 Personally, I have gone from the hard work of beginner courses in Oracle to become an Oracle certified master finally. Once I went ahead of OCA, and I turned into Oracle Certified Professional, I developed the best range of skills that such a pro requires. Of course, I have had my bad days too, but then the Oracle certification gave me wings in the IT market of today.